Many people who might claim to have a dental phobia really are just embarrassed to show their teeth during a dental visit. A caring professional with dental assistant training can help them get over the fear by being comforting and understanding of the situation. All dentist say that you really have no need to feel embarrassed – because dealing with these type of problems is their job. The uniqueness of the situation isn’t something that a dentist hasn’t seen before and likely the dental assistant can help you feel more comfortable by talking with you. 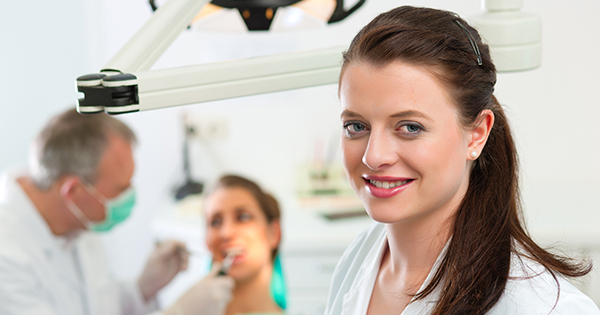 A dental assisting specialist with good dental assistant training can help you get back on track with your oral care and they will understand. 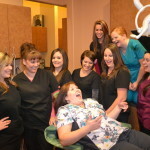 Dentists are not here to hurt feeling as neither are dental assistants. They are here to help you get your oral treatment back on track to give you a healthy smile. 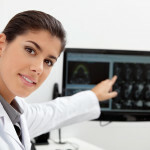 Finding the right dental assistant that cares about patients is a goal you should achieve when looking for a dentist. Don’t let the feeling of embarrassment stop you from seeing a dentist , but let it help you find that great dental assistant that can make you feel comfortable in front of a dentist. Everyone has negative emotions but don’t let that stop you for having healthy oral care.